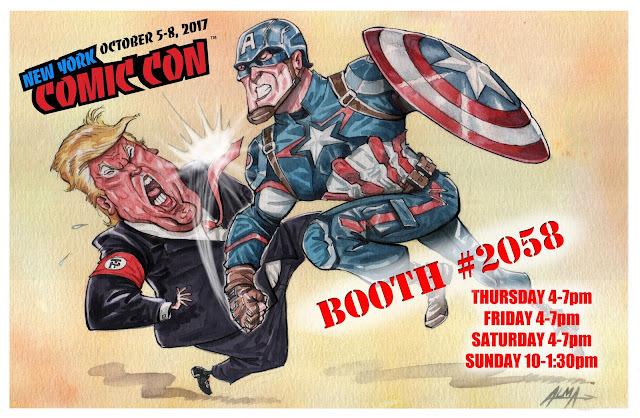 Come see me at the upcoming New York Comic Con. I'll be at the NCS booth at the times listed. and selling some original art.